T.J. Oshie has undergone surgery to repair a fracture in his right clavicle, putting him off the ice "indefinitely" during the Stanley Cup Final. T.J. Oshie suffered an injury that will put him out of games after an opponent forward made contact during Game 4 and sent him crashing into the boards of the offensive zone, NBC Sports Washington reports. The Washington Capitals lost to the Carolina Hurricanes 2-1 in Game 4 Thursday night, tying their series in the first round of the Stanley Cup playoffs 2-2. The battle to defend the Capitals' ownership of the Stanley Cup has begun. The Washington Redskins are scheduled to play two prime time games in the upcoming season. 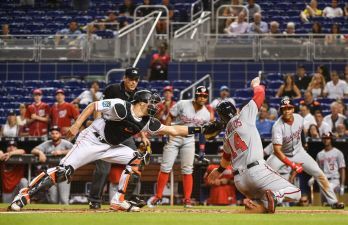 After a poor showing on Tuesday night, the Nationals will look to get back on track and prevent their losing streak from increasing to three games. Alex Ovechkin floored Carolina rookie Andrei Svechnikov with a right hook during the first period Monday. 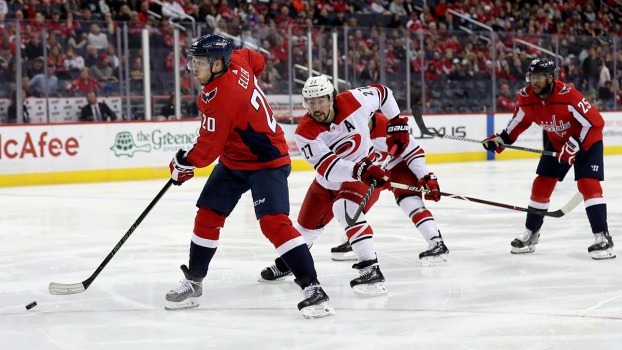 The Washington Capitals fell to the Carolina Hurricanes 5-0 Monday night in Game 3. 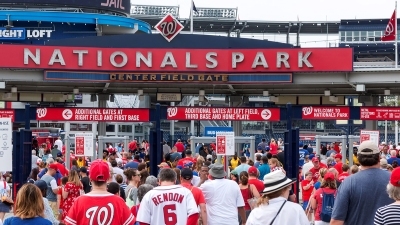 Capital Games is your source for all Washington-area sports.